The women can celebrate too! 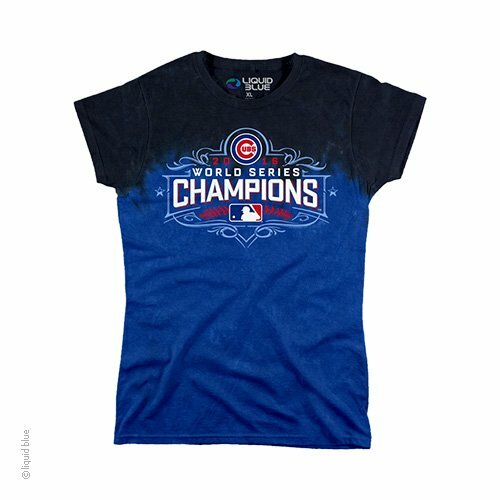 This women's long length World Series Champions tie dye t-shirt is dyed and printed in the USA! Officially licensed by the Major League Baseball and the Chicago Cubs! Go Cubs Go!! !